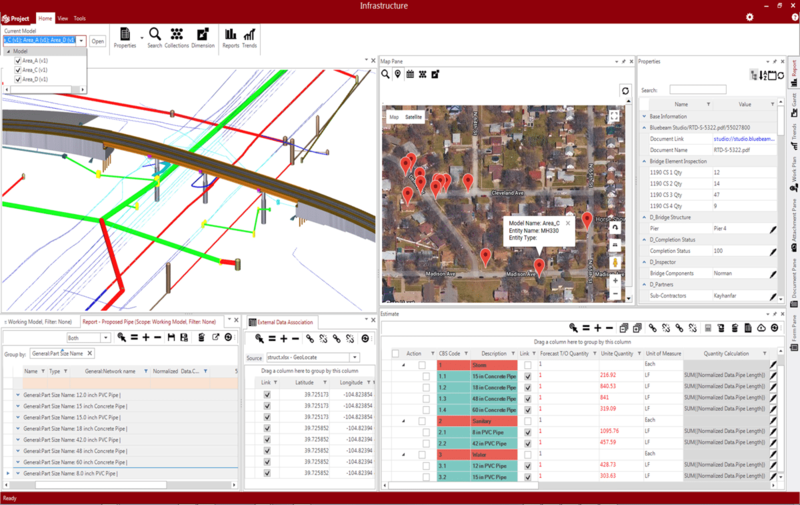 InEight® VDC solutions and services help you connect model data with previously unharnessed project information, instantaneously visualized for every stakeholder directly in the cloud. Beginning at project planning, InEight VDC solutions connect project data and standardize disparate models for clash detection. Our VDC solutions continue to enrich your asset information model throughout project execution with documentation for deepened project intelligence. In maintenance and operations, that project intelligence provides even more value across the entire life cycle of your asset. 3D visualization of what we’re building improves our communication capabilities exponentially, ensuring everyone clearly understands the complexities of the work. The assets we’re building will last decades beyond construction completion. Receiving the 3D models indexed with all as-built documentation ensures we have the right information at project turnover and for the life cycle of the asset. 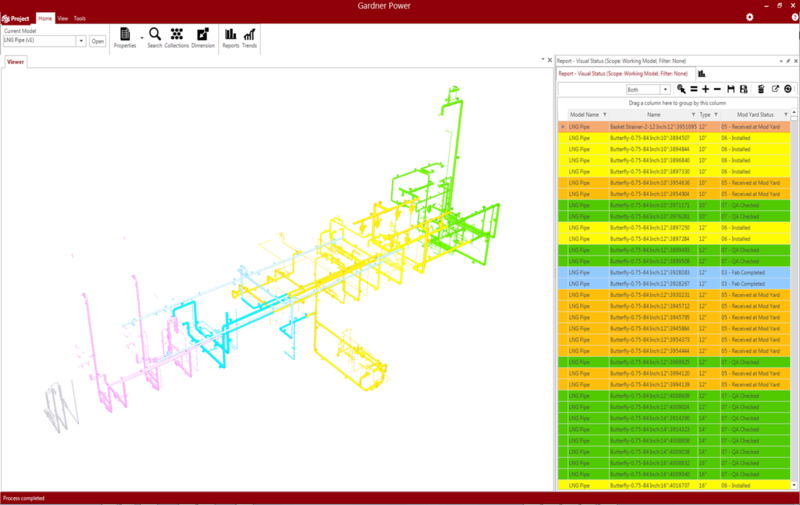 Animations and pretty pictures are nice, but a data-driven approach to VDC gives me confidence in the quality of information I deliver to estimators, field operations and project stakeholders. Visual validation of the COBIE data with the model ensures we have received the information we have contractually required and allows us to easily communicate areas of deficiency. Achieve unparalleled data integration into a federated model. InEight VDC solutions helps collect disparate models and eliminate irregularities between them by identifying hot spots for resolution and providing tools for reporting problems. Zoom or pivot your integrated model down to a single pixel or a point-in-time document associated with that element. 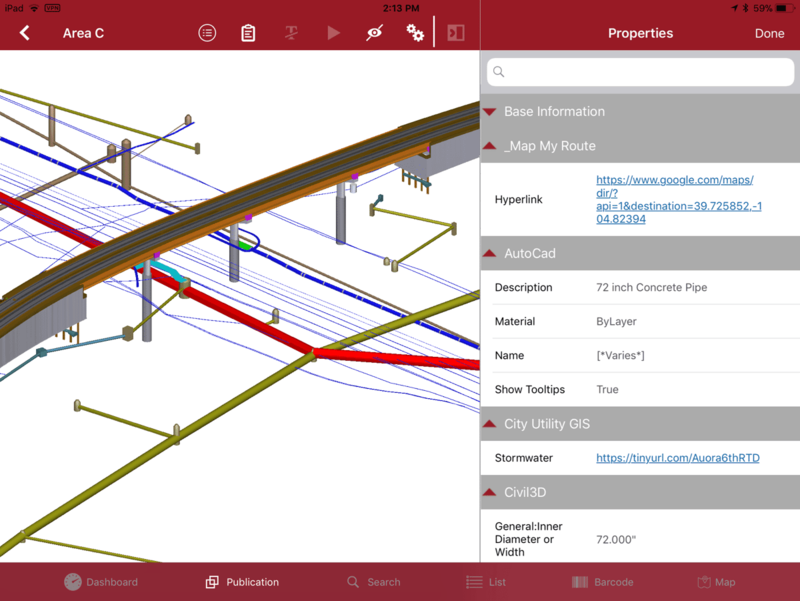 Because every piece of project information is connected to the model, you can navigate enormous data sets quickly to bridge from design to construction without losing detail in a complex model. Flexibly package the model for instant access from the cloud. We help you keep crews moving forward with the work. 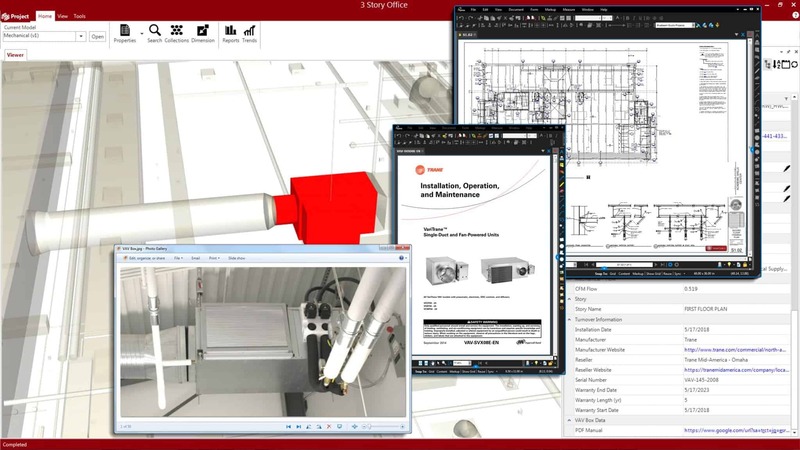 Only InEight’s VDC solutions extend even the most complex models into the field. 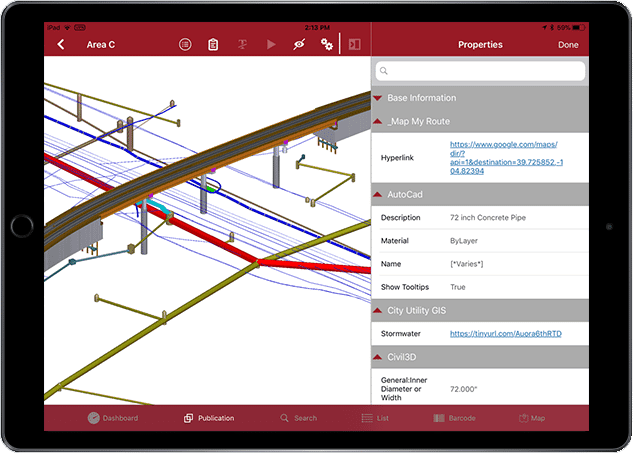 On a mobile device, foremen can see any model element and associated documentation with full version control and zero data loss when working offline. Associate project documentation with model elements. Link the most current drawings, specifications, emails, transmittals, photos or other project documents to relevant model elements to further enrich the model and prepare for turnover. Extend the value of the model into asset management. 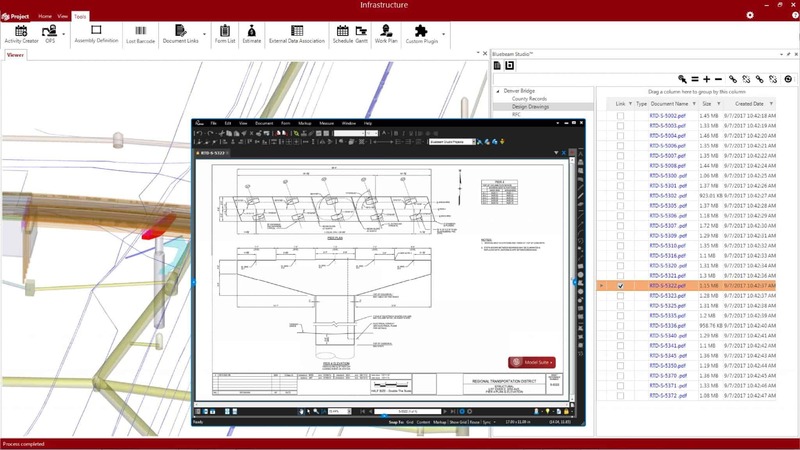 Because data and documents are digitally connected to the model throughout the construction process, the maintenance and operations team inherits a fully indexed and searchable turnover package. This is unprecedented in the industry. a new way to build.